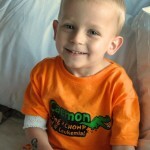 We met Caemon once when his Momma, Jodi, let us peek in at him one day when Talli was still doing a treatment at UCSF. He melted my heart instantly, reminded me of a boy version of Talli. I remember Jodi always running around the hospital trying to find fun things for her precious boy and keep him busy because he was restricted to his room most the time from either being neutropenic or just not feeling well. I know him and Talli would have been great buddies. 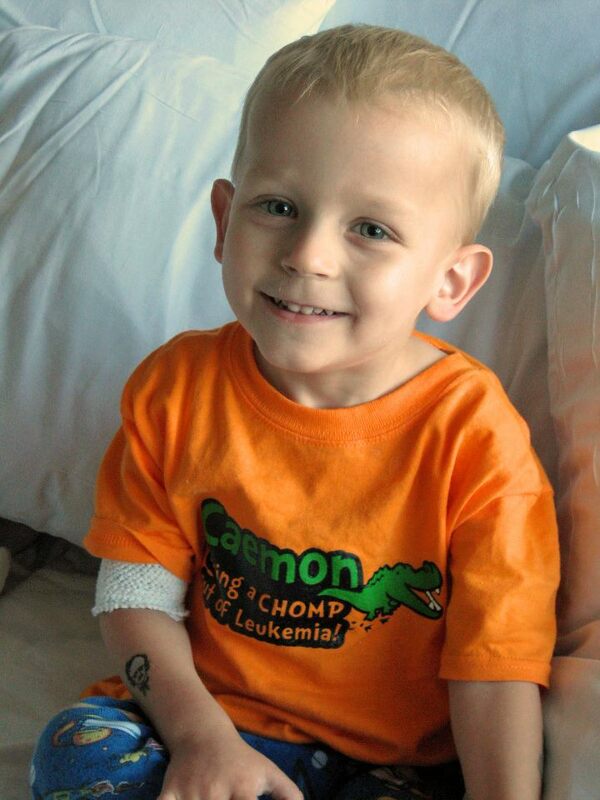 I had originally written this post when he was recovering from a bone marrow transplant and I am so sadden to report that sweet lil Caemon has recently passed away on February 5, 2013. Just heartbreaking! His family could definitely use some prayers and support. Here is a link to this family’s website to learn more. This entry was posted in Helping Others by admin. Bookmark the permalink.